Neodymium Magnets are the key components in automotive electronic technology, which have been widely used in automotive, such as automotive safety and information system, electronic control unit, vehicle multimedia system, energy transmission system, etc. With the development of new energy vehicles and driverless technology, various safety control systems, such as safe driving assistant system and collision prediction system, will be developed and widely used. The global automotive electronics industry has ushered in a golden period of development. In this market, innovation is highly valued, new products and applications are constantly emerging, and automotive electronics technology is changing the face of the whole car. 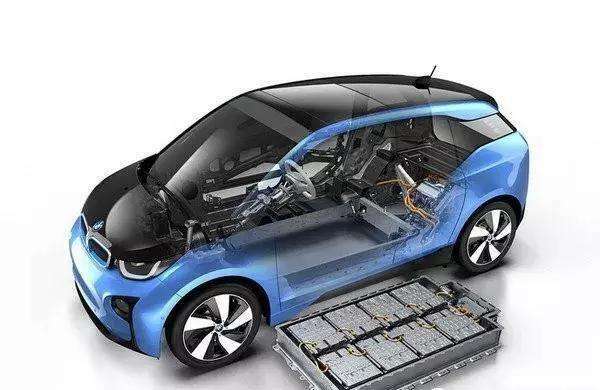 The magnetic components used in automotive electronic technology are mainly made of neodymium magnets, soft magnetic ferrite material, and metal soft magnetic material. 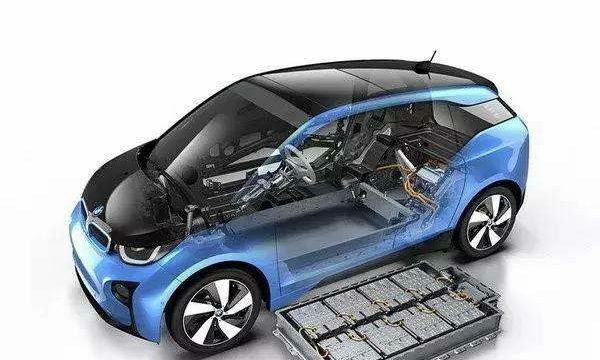 With the development of lightweight, intelligent and electrified vehicles, the requirement for magnetic materials is becoming higher and higher. The application of high-performance NdFeB in traditional automobiles is mainly focused on EPS and micro-motors. EPS requires high performance, weight, and volume of permanent magnet motor, so the permanent magnet material in EPS is mainly high-performance Nd-Fe-B magnet, mainly sintered Nd-Fe-B magnet. In the EPS system, hot pressing NdFeB is expected to replace sintered NdFeB. This is because hot pressing NdFeB has high magnetic properties, can only be made into rings and high yield. Micromotors are widely used in automobiles. Except for the starter which starts the engine on the car, the other motors distributed everywhere on the car are micro-motors. Previously, automotive micro-motors were only used as a power source of wipers, windshield washers, electric oil pumps, automatic antennas, and other components, and the number was relatively small. Nowadays, cars are striving for comfort and automatic handling, and micromotors have become an indispensable part of modern cars. Micromotors are required for skylight motor, seat adjustment motor, seat belt motor, electric antenna motor, starter motor, baffle cleaning motor, cold fan motor, top lamp motor, air conditioner motor, fog lamp motor for steering linkage, electric water pump, electric oil pump, electronic air conditioner, loudspeaker, sensor (position, speed, pressure, etc.). According to the estimation of the automobile industry, each luxury car should be equipped with about 100 micro motors, at least 60 high-class cars and at least 20 economy cars. At present, bonded NdFeB magnets are mainly used in micro-motors and sensors of medium and high-grade automobiles. 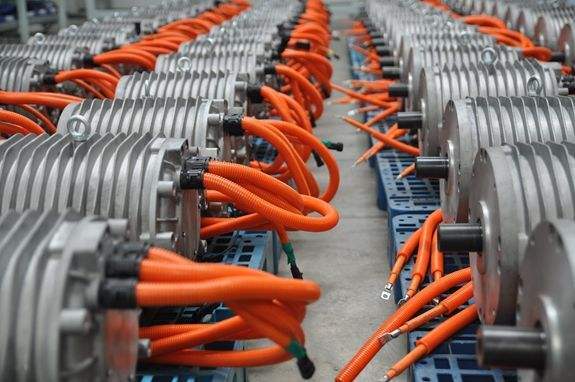 With the development of automobile towards comfort, energy saving and automation, the bonded neodymium magnets used in automobile motors will increase.